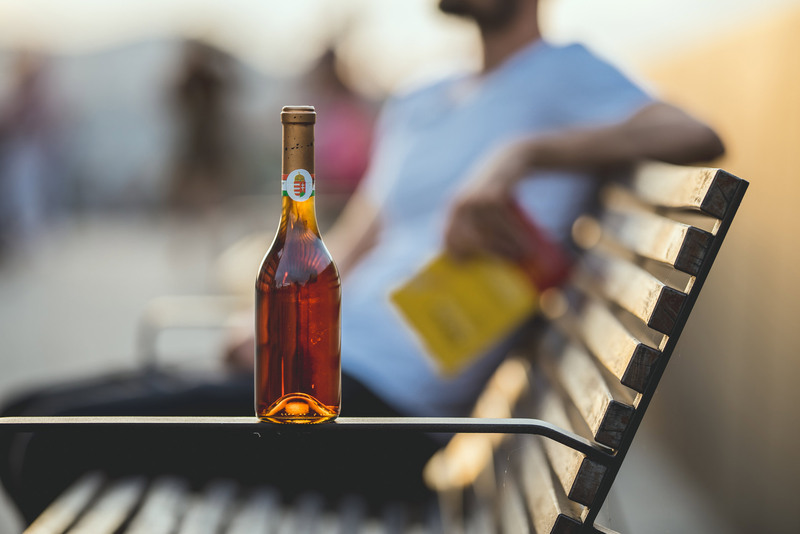 The birth of such an incredible wine like Tokaji Aszú is truely the magic itself…but only if we do taste it and not just speak and read about it somewhere around. At the same time I do believe that Tokaj itself is really magical, and that Tokaj Wine is a unique value, and there is no other wine on the planet that can impress one as deeply as a Tokaji. The stunning firework on the palate, the diversity of the terroirs, the special charachter of the local wine categories call us on journeys and playing game. I would like to introduce that journey on TokajMagic tastings through my own view which somehow differs from average winetastings. A bit of storytelling, a bit of magic with wines, with falvors, with surprises, with special guests. Winetasting, but something more on top of that: Tokaj placed in an adorable environment of Budapest or anywhere else you want it. Exclusive topics, rarities that are not available any more. 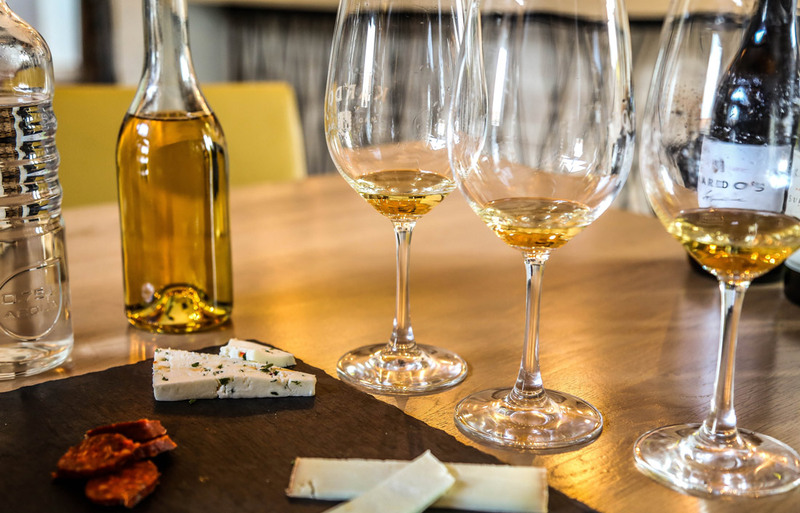 For these serial tastings we welcome frequent guests and newcomers as well who would like to experience the big trick, which is not an illusion: Tokaj is truely that wonderful. Our monthly clubtastings are organized around one special topic of Tokaj with a unique selection of wines in a row for those who’d like to learn deeper through rarities and wine-specialities from our favourite wine region. We will introduce such wines that are no longer available anywhere or some old vintages as well. This is what makes this wineregion special: can be a big surprise either when if you taste it from barrel or if it is aged in bottle for decades. A little bit like a masterclass, a little bit like a workshop, but in a cool and friendly environment. Those, who participate in two clubtastings become club members with discounts and other special opportunities, tour-invites and some more magic…. Would you like to have az exclusive Tokaj-experience with your friends and loved ones at home or at your office, while an uptodate expert introduces you the values and history of Tokaj? Why is the aszú so special? What is the difference between aszú and eszencia and how about that szamorodni…? Which single vineyard is better/the best? The magic can be ordered home of course. We are waiting for inquiries of companies, friends-, family programmes, in order to find the custom made, right solution for anyone. We will bring the wines, glass, accesories, good stories from Tokaj. You can order this special service with a custom made selection of wines, with special topics. It can be a teambuilding, that is entertaining for anyone while you learn some more about this amazing region, its gastronomy, its secrets. Can we start the magic? Ask for a special offer! If you want to give experince as a gift for someone who is really important for you, well it is always a hard decision. So trust us: why don’t you pick the perfect present? 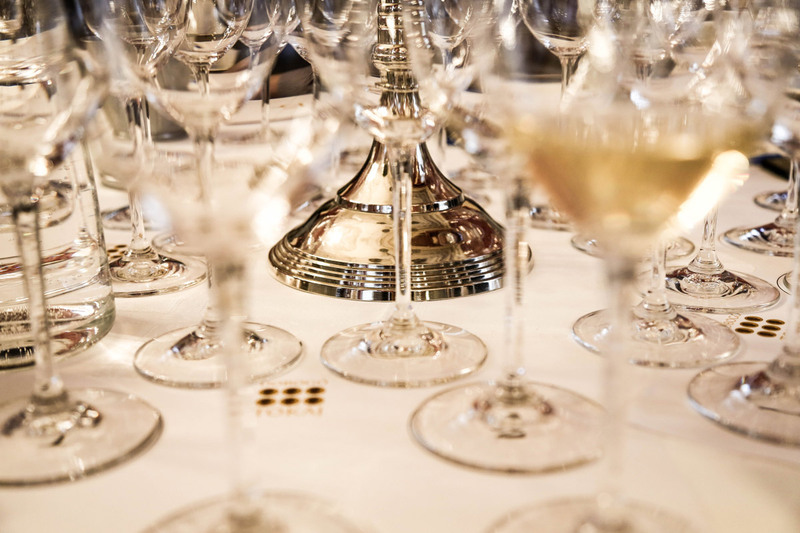 – A tasting which is far away from any sort of strict, snubby winegeeking? On our tastings anyone can get a close view, either if he or she is an outsider or an expert, who wants to learn some more about Tokaj. I consent to Tokaj Magic collecting my details through this form. Tokaji, okay….but what shall I do with it? Is that true, that Tokaji Aszú can be aged in bottle for decades? Eszencia is really developing in bottle even for a hundred years? I have a szamorodni from 1983, what shall I do with it? I’d like to stock some bottle from a particular vintage when our son born, but we cannot find any aszú from last year? Well the truth is that those answers are not always that obvious. Why don’t you ask a real expert? If you have any kind of question before ordering or visiting Tokaj, or if you don’t know the value of your Tokaji: we can help you…. i am planning to have a tokaj-tour. how shall i start it? Tokaj-Hegyalja is truely one of the most exciting spots of the world winemap. But it’t not that easy to find the right path from Rt 37 when you leave Szerencs. Where shall I book accommodation in Mád? Where are the „must see” wineries in Bodrogkeresztúr? What shall we see in Zemplén Hills? How shall I plan a water-excursion on River Bodrog? Which one is the most delicious among the local cheeses? So many important questions. And we can help you, and the best way to figure out your program is to open a copy of our TOKAJGUIDE at first. The Hungarian winelover community probably learnt my name around 2009 through my wineblog (tancolomedve.hu) as an independent and free blogger. That time I tasted approximately a thousdand wine annually, I worked in different wineshops for several years and I was a sales manager of a winery for 3 years. But it quickly turned out to be obvious that this world has one particular wineregion in which you do not have to search for greatness, because you can notice it at once, if your heart is open enough for it. It is not far away at all, I do not even have to step outside the borders of Hungary, it takes about 2 hours drive north-east from Budapest. During the past decades one could have experinced the complete rebirth of Tokaj-Hegyalja: the revolution of the values among wines, while new age categories appeared, rose or faded away, new wineries came and went, gastronomy developed slowly with some small, but remarkable miracles. The real originality of Hegyalja comes from its constant values: the historical vineyards, while the most fragile part of the terroir, the local community that works under the surface or in the vine has some incredible stories to be told. The picuresque landscape, the amazing vineyards, the best natural sweet wine of the world, the biggest rebel moments of Hungarian history are all organic parts of Tokaj. But I do believe that after all what fullfills this wineregion with energy is the mission of the local ones. There must be someone who tells those stories. Well I don’t mind to be that person. I believe Tokaj is the topic I’d like to deal with till the end of my life.